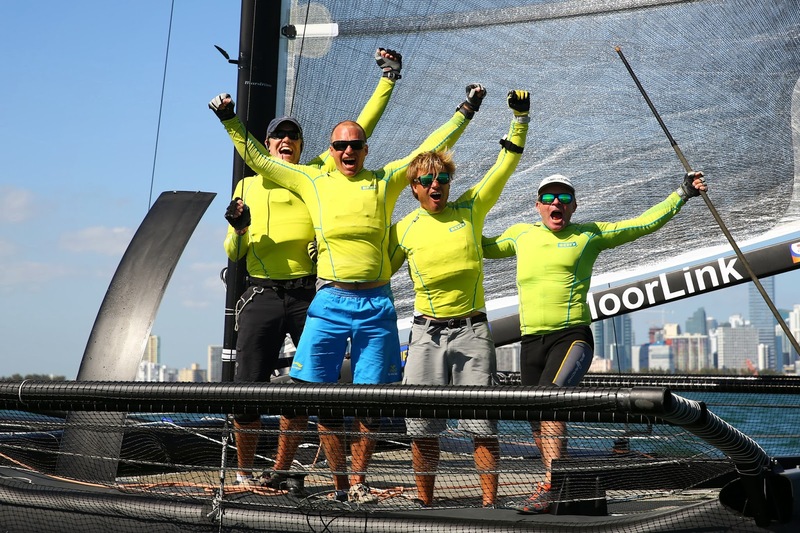 "The fourth an last day of M32 Gold Cup in Miami followed the common theme we’ve seen in the previous days: sunny, warm and shifty winds between 6-8 knots of wind. And Hans Wallén showing the other teams how it should be done. After having issues with a halyard in the first race and posting a DNF (did not finish), the team posted four more 1st, making it a total of 12 first places in the regatta. With great speed, ultra smooth maneuvers and impeccable tactics, no one could touch them this time. Their worst scores besides the DNF was two 3rd places. — This was a great regatta, said Hans Wallén. In august we decided we wanted to go to Miami for the winter, and we’ve managed to get all the pieces together; new sails, great crew and a training in january where we learned a lot. We’ll be back. The two teams that usually fights it out for the top spot, Lööf and Rahm, had to settle for 2nd and 3rd. This fight was actually mor exciting with Rahm coming in with a few points advantage but loosing it to Lööf in the last two races. 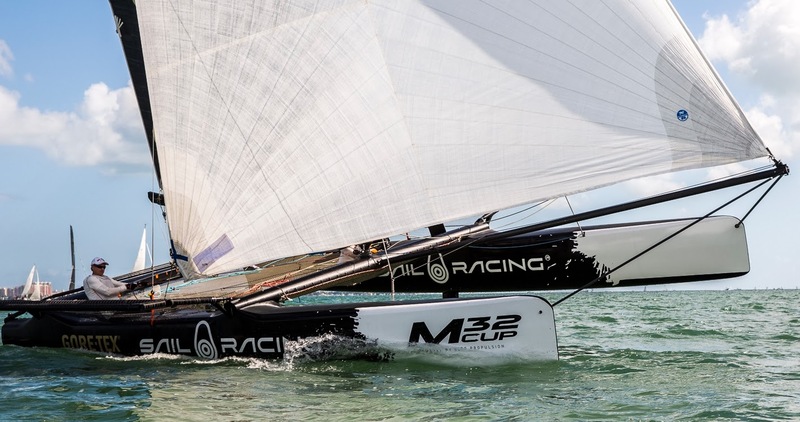 — I think it’s great for the class that we see new teams raising the bar, said Peter Gustafsson, CEO of M32 Cup. I knew Hans Wallén had the potential, but I’ve never seen his this consistent. The other boat that surprised me was Randy Miller from San Francisco. Being relatively new to the class and having a young and energetic crew, he became the best US boat with a 4th overall. Wow!"